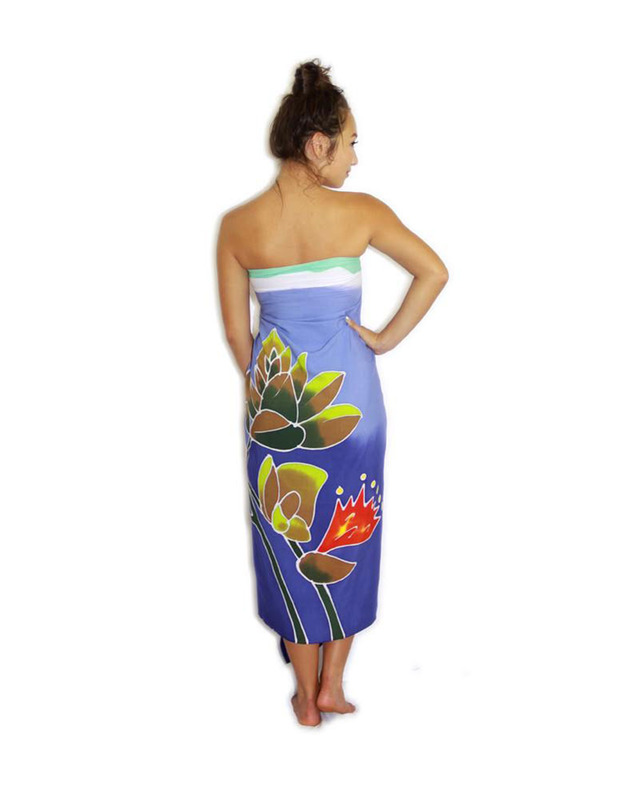 We have a new sarong created by Pareo Island owner and artist, Pam Soderberg, to honor the mountain that reigns over Hilo – Mauna Kea! 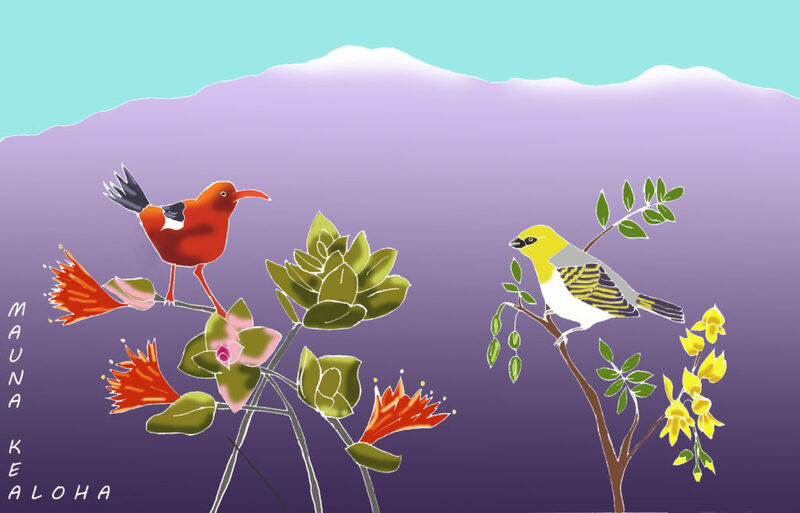 the Mauna Kea Sarong features an ʻi’iwi (scarlet honeycreeper) in an ʻohia tree and a palila (an indigenous Hawaiian honeycreeper) in a māmane tree! 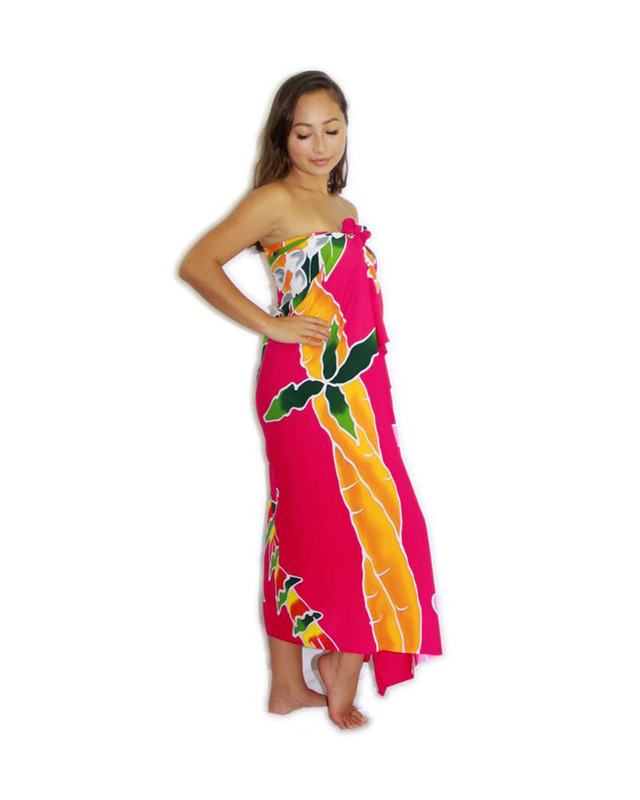 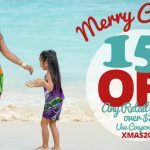 The second pareo is a new color in our of our classic designs, the Hawaiian Lei Sarong in Deep Pink! 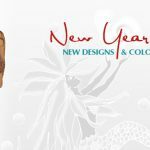 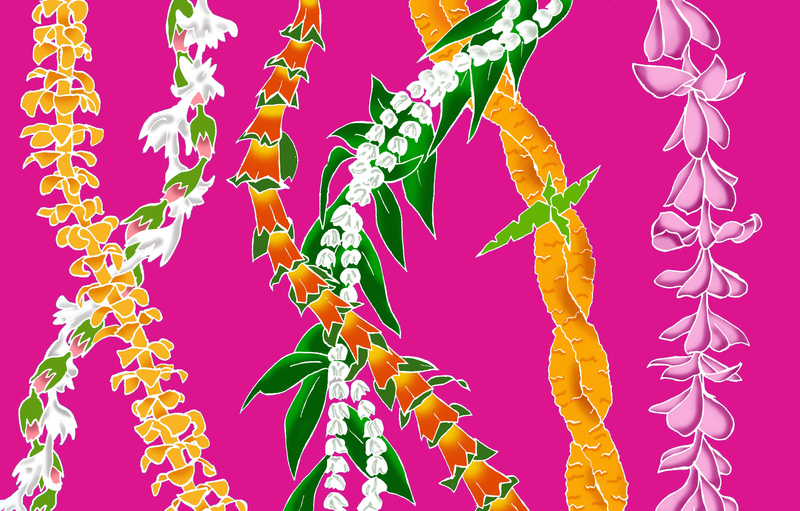 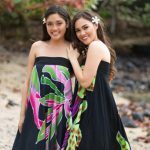 Both designs are great ties to the Merrie Monarch Hula Festival going on April 14 -21 in Hilo as many of the hula (Hawaiian dance) will be in honor of the mountain as well as tell the story of the ʻohia while wearing beautiful and fragrant leis!